BROTHERS follows a Muslim Arab boy who realizes that he is different, and is fortunate to have an older brother who stands by him and encourages him to be himself, in the face of bias and adversity. Written and directed by Mike Mosallam (Breaking Fast, All-American Muslim), this short film aims to shed light on LGBTQ experiences in familial, religious spaces. 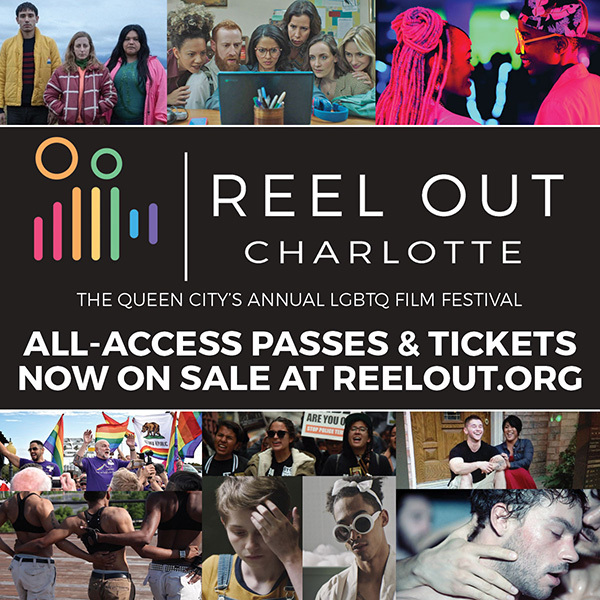 Reel Out Charlotte, the Queen City’s annual LGBTQ Film Festival, is one of the region’s premiere arts and cultural events held this year April 28-May 5 at Camp North End. A program of Charlotte Pride, the 11th annual film festival will feature a week of independent LGBTQ film screenings, free community events, panel discussions, and other special activities. Learn more, see the full film screening line-up and events schedule, and purchase tickets online at reelout.org.